never tried with dis dal with carrot.. 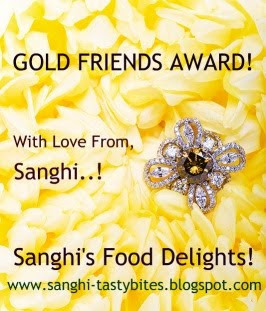 I do this sort of curry, but will add directly with veggies and cook along, pressure cooking dals and adding to curries seems like a wonderful idea..Will try soon, congrats on ur awards..
Congrats on the awards!!! This a wonderful combo..
congrats on your awards dear. You deserve more. carrot curry looks gorgeous.Thanks for the amazing entries. Congratulations on you award! The recipe looks really yummy. I would like to try doing this some time. I love carrots so I'm sure that I'll be enjoying this recipe. 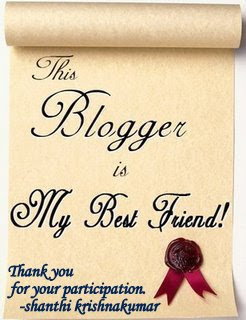 Dear luigi thank you for visiting my blog and for your comments.